Poke comes from the Hawaiian verb that means “to slice or cut”. Quite simply, it’s cubed raw fish. Standard Market poke bowls are inspired by the same popular treat in Hawaii—a base of rice topped with sashimi-quality fish, sauce, and a variety of toppings. 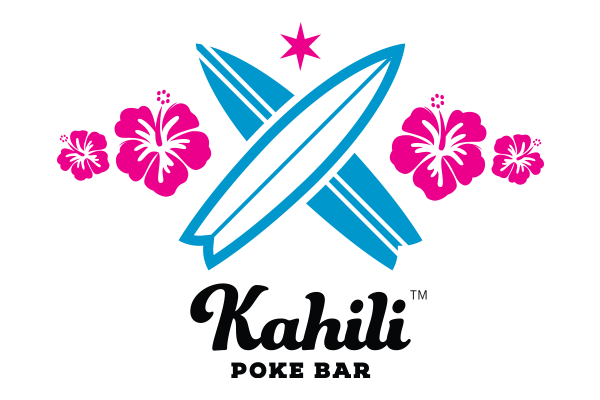 The Kahili Poke Bar, located inside the Sushi Bar, is open daily from 8am until 9pm at both Standard Market Westmont and Standard Market Naperville.